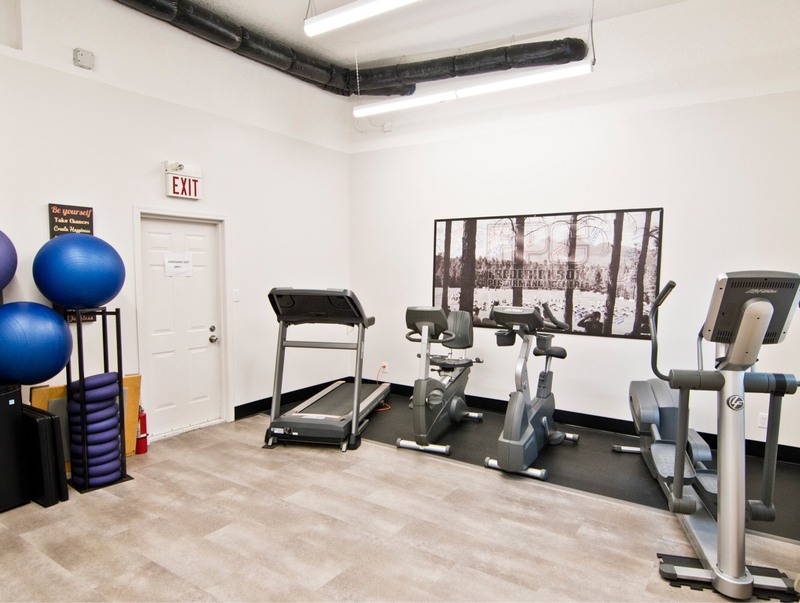 Our mission is to provide a positive environment for women of all ages and levels of fitness. Our goal is to lead and challenge our members so they can achieve and maintain the very best quality of life. Our members are our greatest asset. They continue to support and inspire each other on a regular basis. Through fun and regular activity they are taking control of their bodies and discovering their own strength and power. We are not a “gym”; we are a fitness community. 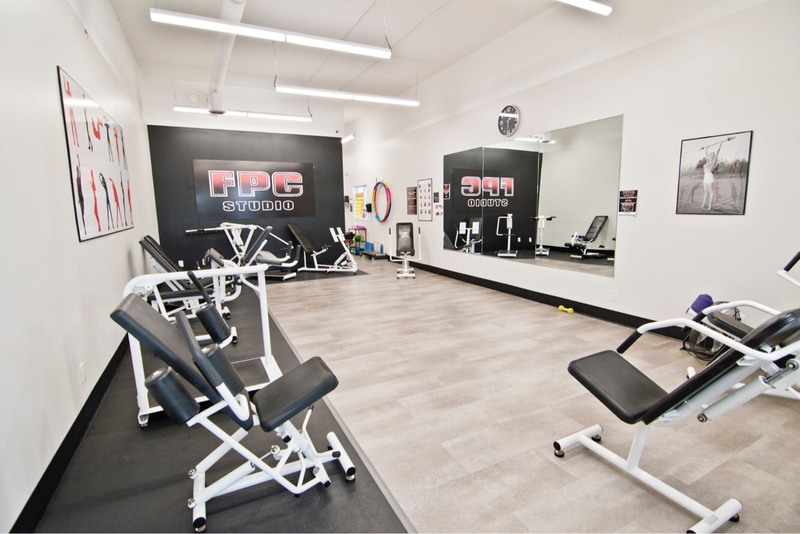 FPC Women’s Only has coaching and classes included in your monthly fee. Our coaches focus on each person’s strengths and individual needs. 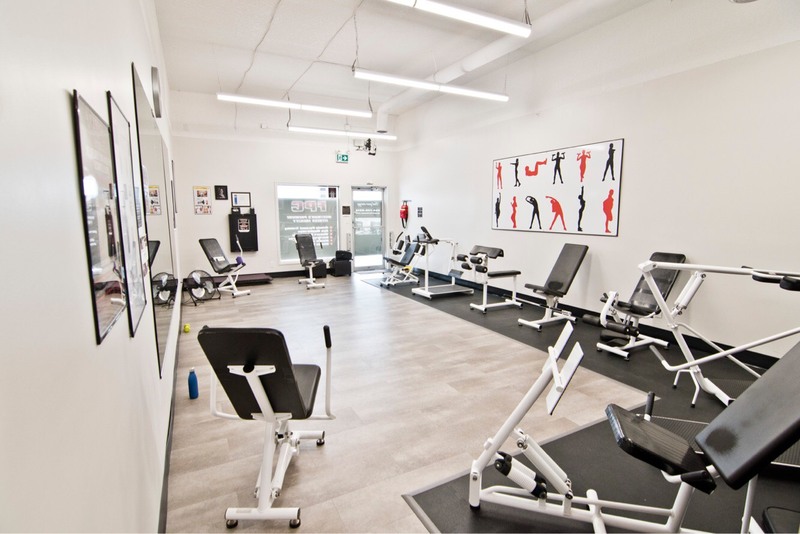 Our classes focus on strength, cardio and balance. 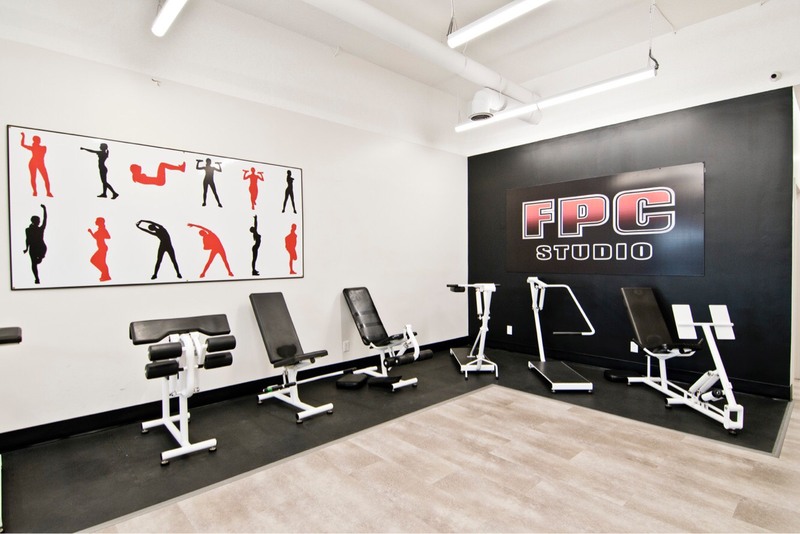 Find your energy at our Women’s Only Studio.